Bachelor Degree in Business Management from Ferris State University. Licensed since 2012. Real Estate investor since 2010. Associate Broker, GRI. Miller Real Estate's Salesman of the year in 2016. 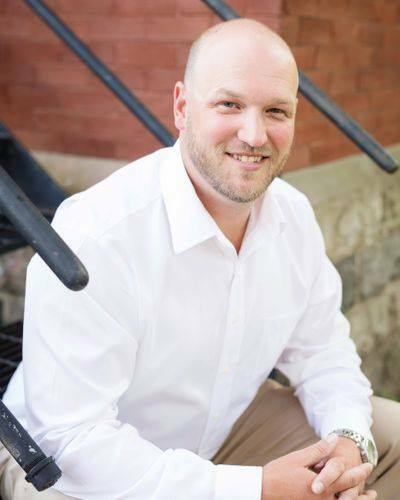 Jess has extensive knowledge in real estate transactions and has been in a business setting since his first job at the age of 14. After college, Jess managed and ran a 36 lane bowling alley. He has also opened and managed a national company's front office, which grossed over 40 million in sales annually. He has been responsible for hiring and managing over 100 employees. Jess is passionate about giving great knowledgeable service. He understands giving the highest level of customer service is essential to him being one of the top producing agents in the Barry County area. His 4 wonderful children and an extremely supporting wife has helped him succeed in all of his life's ventures. He also finds time to coach his sons in 3 sports, teach Physical Education to elementary students along with golfing and hunting.